Your Cartier pen is fits a rollerball refill if its cap is removed when you go to write with the pen. 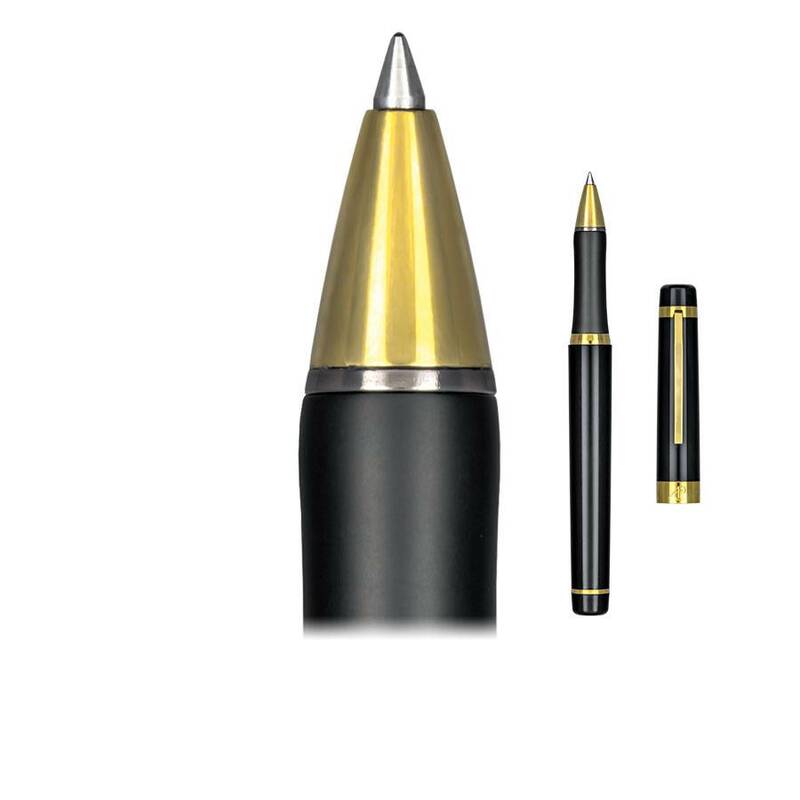 We offer a capless rollerball refill from either Schmidt or Montegrappa. This refill will fit some Cartier rollerball pens. If your old refill doesn't look like this option, please call customer service at 720.259.1601 and we will try to help you locate what you need.